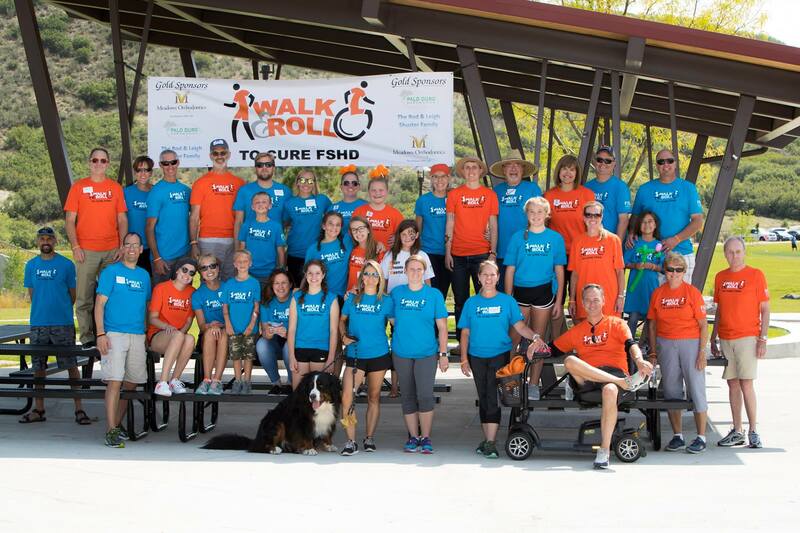 The 1st Annual Walk & Roll to Cure FSHD in beautiful Cary, NC! Register to take part in the event HERE! If you can't make it on event day but still want to fundraise for our cause, go ahead and register! Earn rewards for your fundraising efforts: To show our appreciation, you'll get cool gear at certain fundraising benchmarks. CLICK HERE to see what you can earn! View all of our wonderful sponsors HERE. All of our generous donors are helping to support programs that empower families, and funding research toward treatments & a cure for FSHD. Please join our team by making a donation HERE. You can also help by spreading the word! Please share this event with your social networks, and encourage others to get involved! For general questions about the event, please reach out to Walk & Roll Leader Meredith Huml: NCChapter@fshsociety.org.